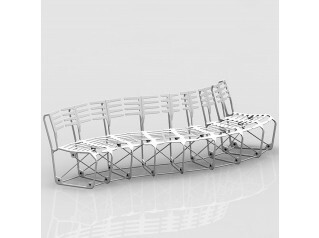 The Antelope Bench was designed in 1951 to furnish the outdoor terraces of the Festival Hall at the ‘Festival of Britain’. 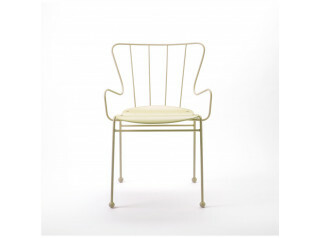 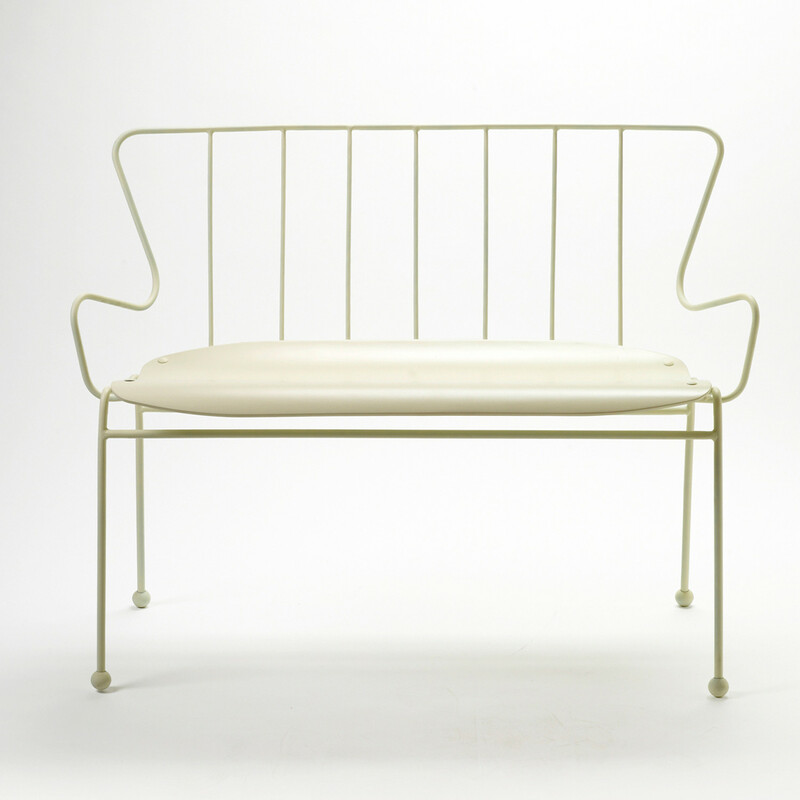 It shows a sculptural playful form, proof of Ernest Race's modern use of materials in an economic, but elegant way. 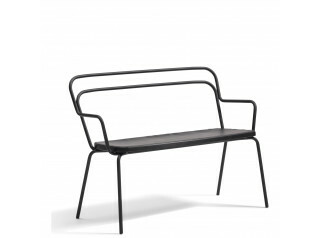 The bench is made of power coated cold bent steel with an oiled plywood seat. 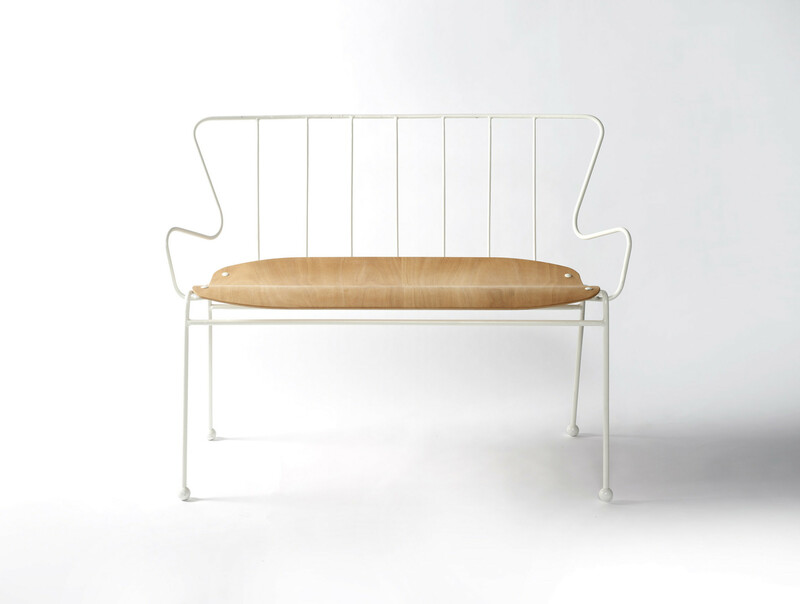 You are requesting a price for the "Antelope Bench"
To create a new project and add "Antelope Bench" to it please click the button below. 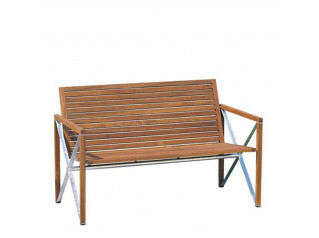 To add "Antelope Bench" to an existing project please select below.